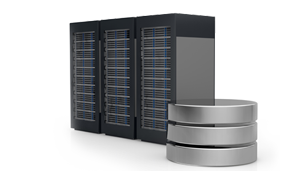 When VMware releases the newer version of vSphere, Every company look for the upgrade options for better performance and management. 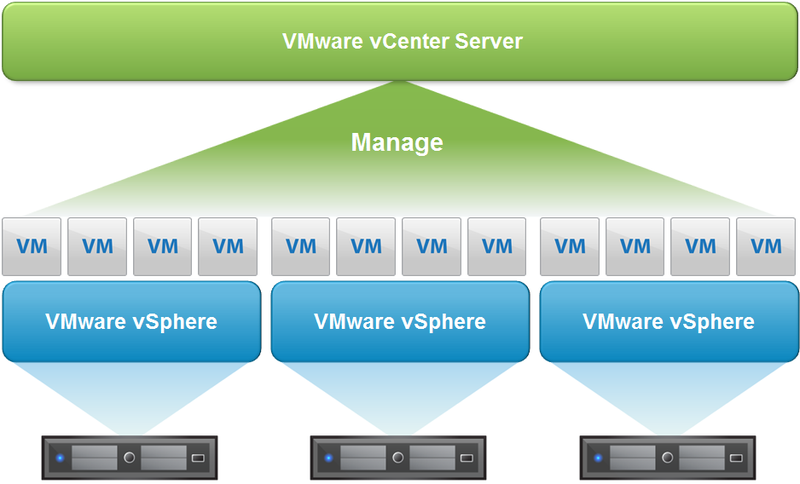 With the release of vSphere 6.7 VMware announced the vCenter Server Appliance 6.7. VCSA 6.7 has many good features and improvements. 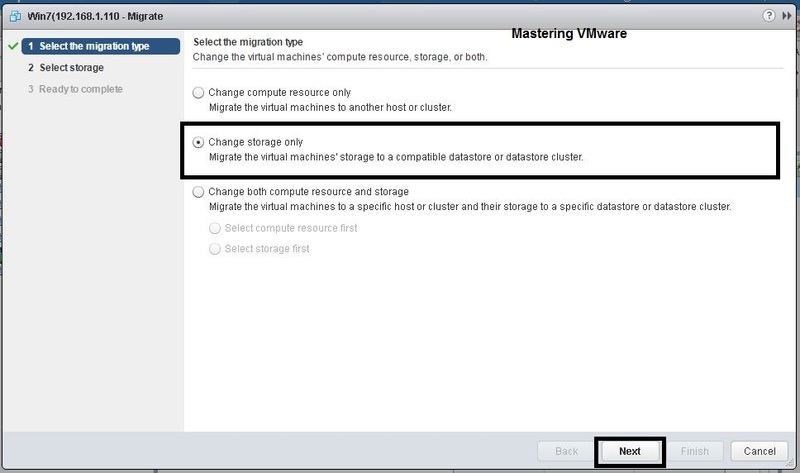 In the last post we looked at How to Upgrade VCSA 6.5 to VCSA 6.7. While upgrading the VCSA i got an error for setting the network. So thought to share with you guys so if you face the similar error you can resolve it with the workaround. Nowadays VCSA upgrade is much simpler as compared to previous vCenter Servers. You just have to Run the Installer, choose upgrade and follow the sequence. 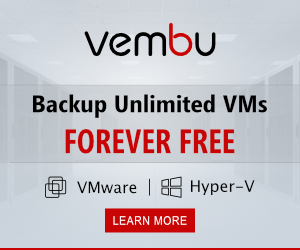 In this post we will discuss about the VCSA Upgrade error which i have got in my LAB and will see on the solutions and workaround. As you can see from the above image that error is related to the network configuration. 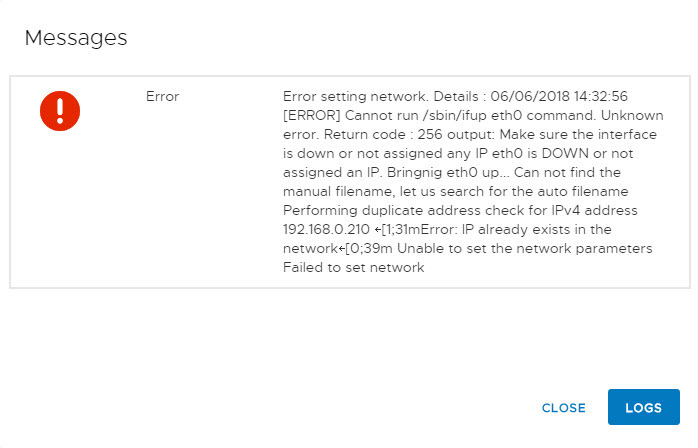 In the error we can see that error shows that IP already exists in the network. So i checked for the temporary IP provided for the vCenter Server is it free or in use. I also checked for the networking configuration multiple times. This error comes when VCSA Installer starts exporting procedure and initiates shutdown of the source vCenter Server Appliance. I looked on the net and found many solutions but none of them worked. 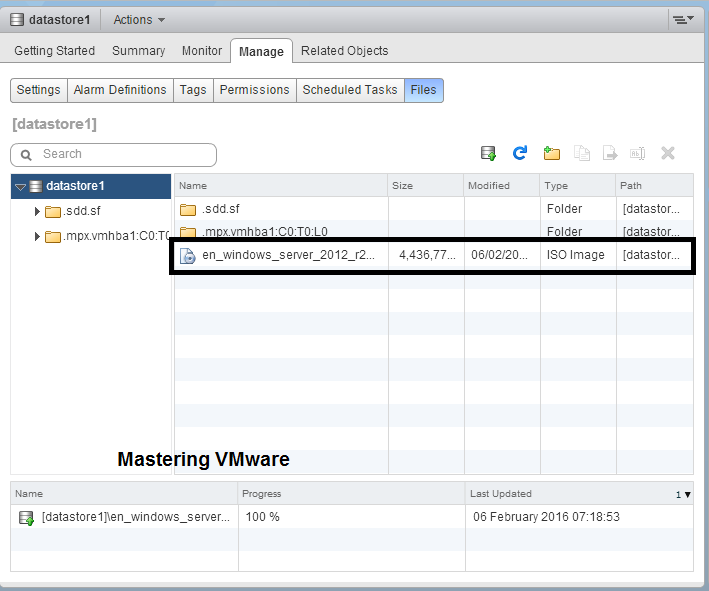 If you monitor the upgrade process quickly you can see the when the Installer initiates the shutdown operation for the source vCenter Server Appliance, Source VCSA stucks at “Reached target shutdown” and it unable to complete the shutdown of the source VCSA. So for workaround you can do shutdown operation on the source VCSA when you see Installer initiates the shutdown operation. 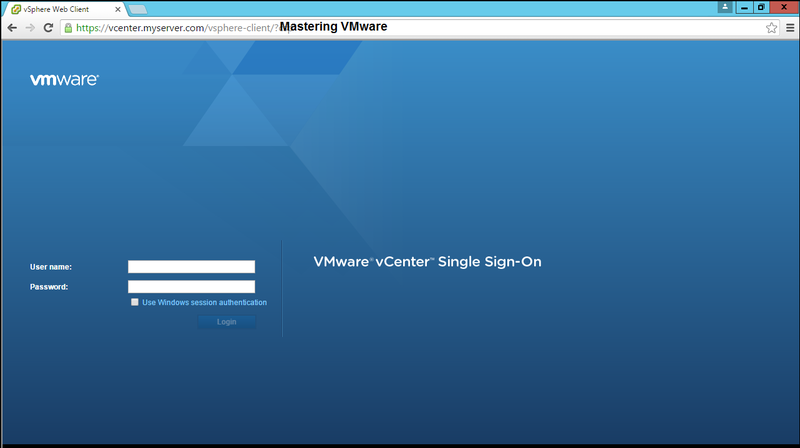 This will help you to successfully upgrade the vCenter Server Appliance. If you have VMware Support then you can directly contact for the same error.